As we approach the holiday season, there are plenty of gifts left this year for all you street football and freestyle fanatics out there. We take a look at some of the biggest and most prestigious upcoming competitions and events so you can get your fix of tekkers to close out 2017. Time for France’s Freestyle Championship to fire up! The best freestylers will battle it up in Paris to see who will be the king (or queen) of France. With a judging panel that will include the one and only MichRych, competitors better make sure their routines are on point. The qualification round will be held on the 18th and the winners will move on to battle the following the on the 19th for the Finals. Street football has definitely exploded in Malaysia. 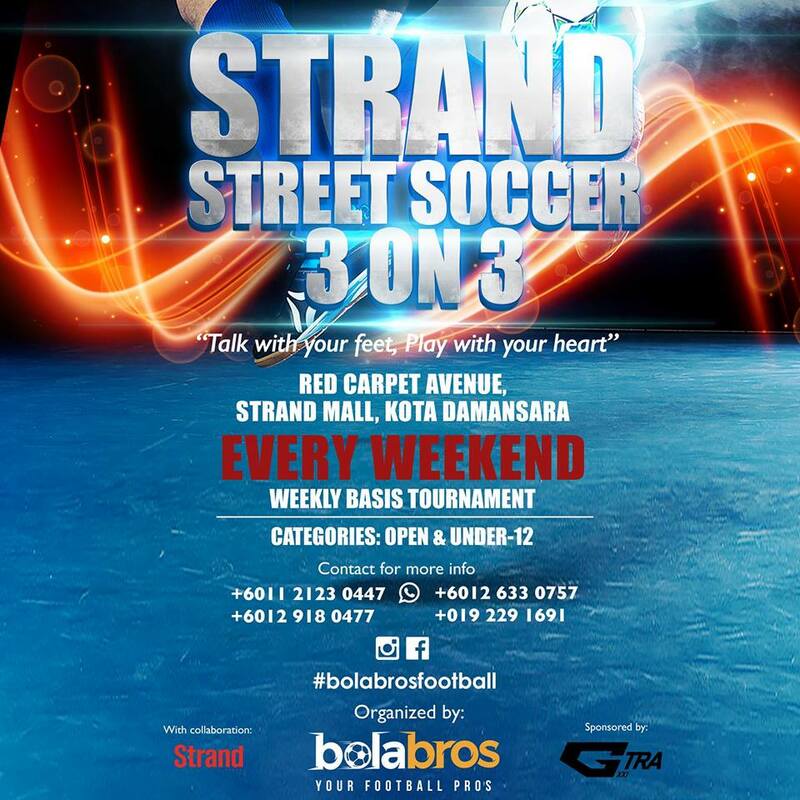 This 3v3 tournament on an inflatable court inside the Strand Mall is the first of its kind in the country, and it will consist of six weekly tournaments in which the winner plays for free the next week. Split up into a U12 division and a free age division, there is potential to win small prizes as well as cash, so it should be competitive and fun. Talking about a big-time competition! 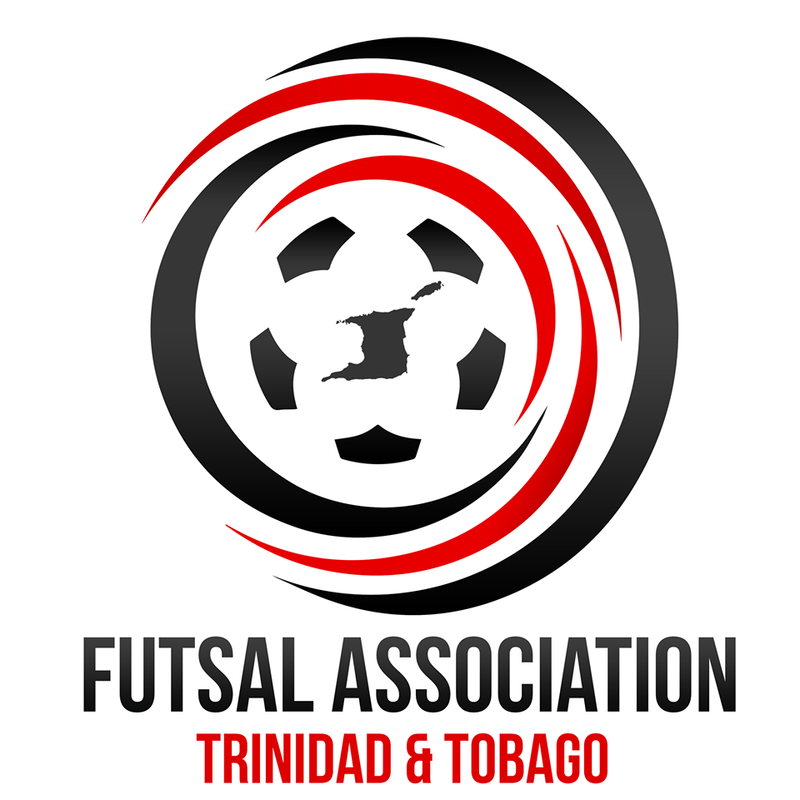 The Trinbago (no, not Trivago) Futsal Championship will be a test for the best. Sixteen teams going at it over two days for a total prize of $15,000 is definitely going to bring out some competitive juices. 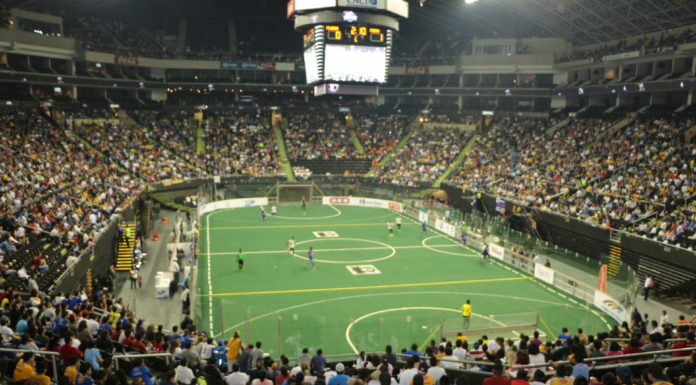 Putting the panna in Panama, this event has a bigger mission behind the game. It gives troubled youths an outlet to express themselves — and what better way to do that than some freestyle and street football? Sanctioned by the Federación Americana Street Soccer, this event is sure to see some strong competition. Though there have been previous Tango League tournaments to hit the City of Angels, this one promises to be the biggest yet. 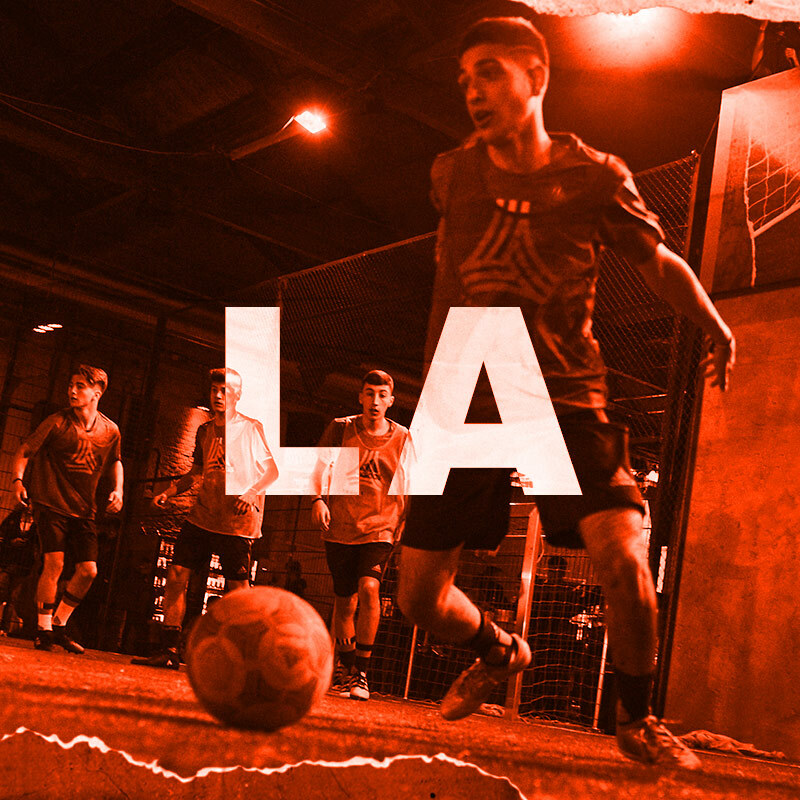 Hosted at The Base LA, this event will be buzzing with some of Los Angeles’ brightest street football stars. 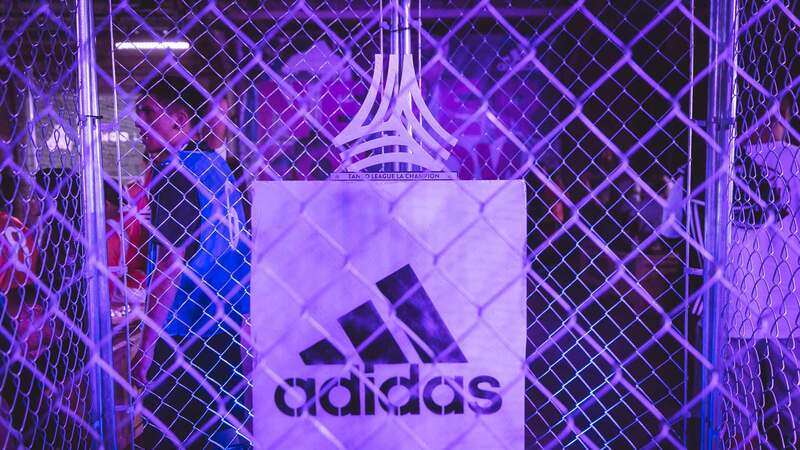 Word has it Adidas has some creative ideas up its sleeve, so it will be fun to see what the end of the year will bring us. 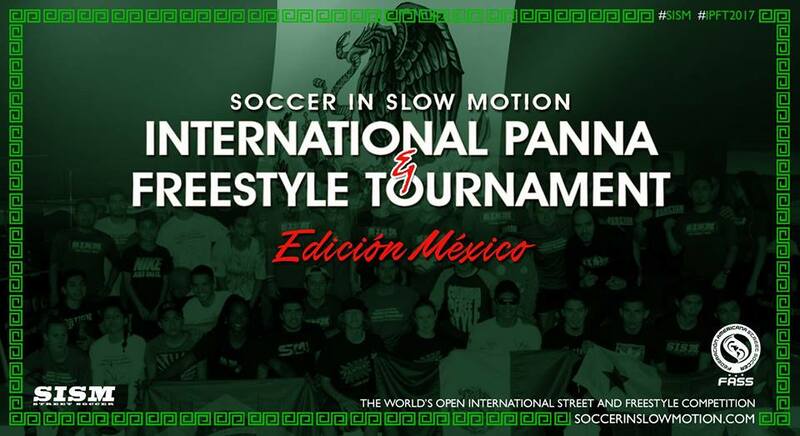 Soccer In Slow Motion is putting together a huge international men’s and women’s freestyle and street football tournament in the heart of Mexico City. 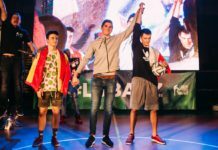 Some of the world’s top freestylers and street ballers will be in attendance, including Isaiah Escobedo (last year’s panna champion) and Boyka Ortiz. It will also feature a star-studded judging panel, including the legendary Pawel Skora. While the event was originally scheduled for December 14, it has been postponed to a later date. Follow SISM on Instagram and like their Facebook page for updates.